Metropolitan Disc Jockey and Special Event Lighting providing the cafe lights over The View at Baron Bluff in Huntsville ALabama for this wonderful wedding event. London Lane Studios capturing this outstanding photograph of folks having fun under the lights! 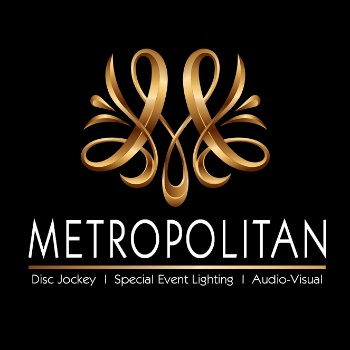 Metropolitan providing a turntable style DJ, sound, lights and more!